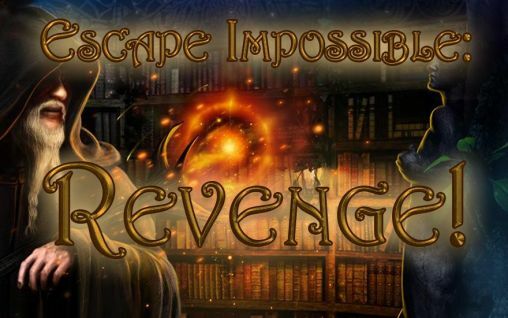 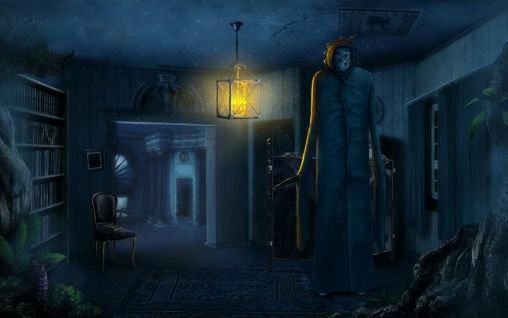 Get now the most popular Horror Android games on the planet. 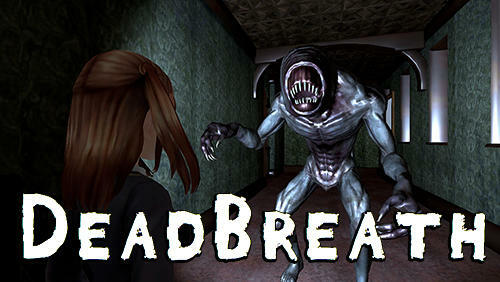 Download Apk of top Horror games and Apps for Android phones and tablets without any payments. 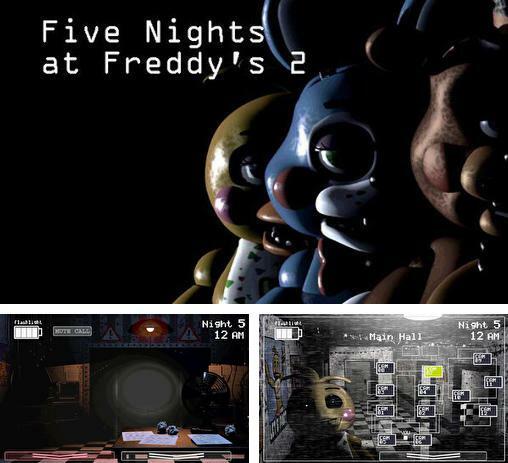 Five nights at Freddy's 2 - spend 5 nights as a night guard in a sinister pizzeria. 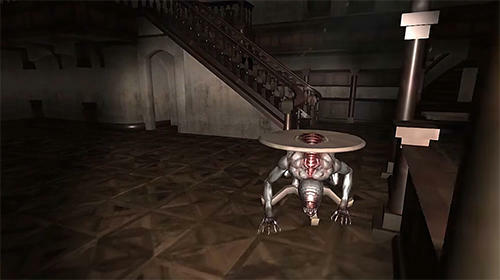 Don't let the mechanical toys get to the character and kill him. 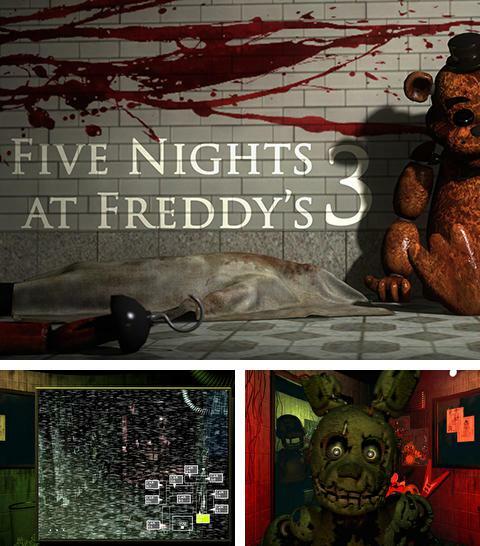 Five nights at Freddy's - help a night guard of a pizzeria stay alive. 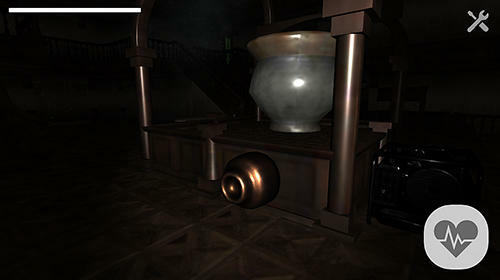 His work is more difficult than it seems, because sinister mechanical toys want to kill him. 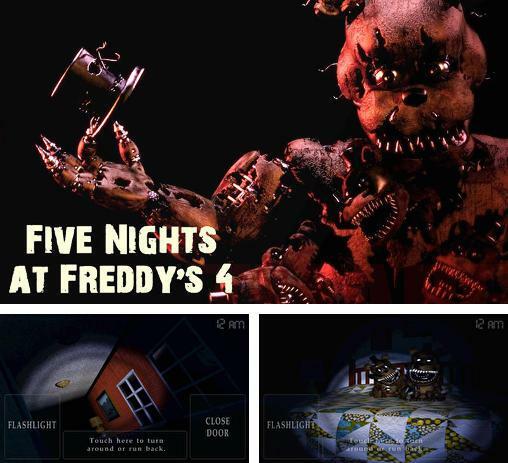 Five nights at Freddy's 4 - help the child escape from the horrific monsters who are roaming the house at night. 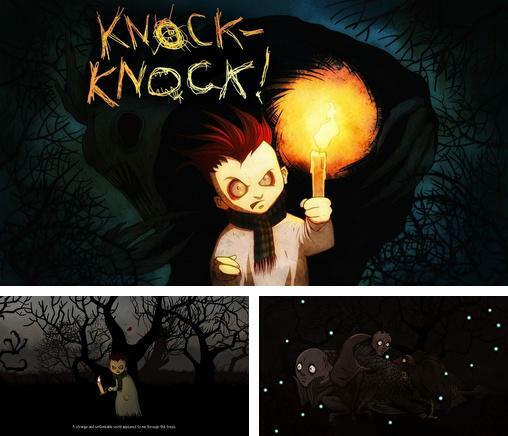 Watch doors and don't let the monsters get to the child. 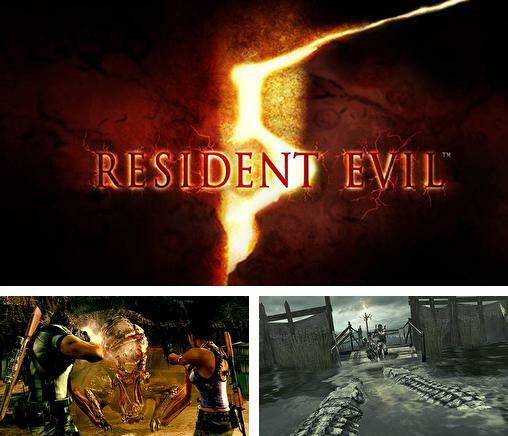 Resident evil 5 - Go to Africa together with agents and stop the spread of biological weapons turning people into aggressive monsters. 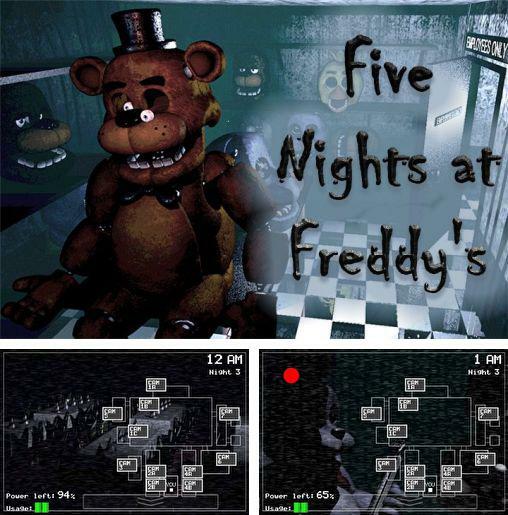 Five nights at Freddy's 3 - the next game in series of well-known arcade games by the independent developer Scott Cawthon. 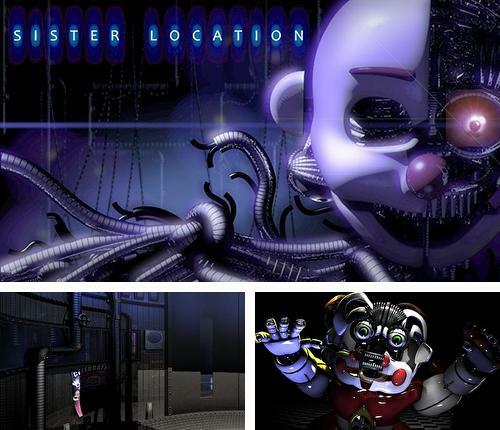 Five nights at Freddy's: Sister location - try to survive during 5 night shifts in the amusement park where scary animatronics are walking around. 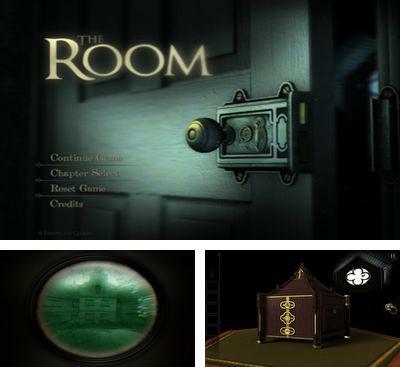 The Room - you appear in a mystical room, study objects around yourself, solve puzzles, but try not to pay attention to scratches and arising whisper, after all this room is capable to make you crazy. 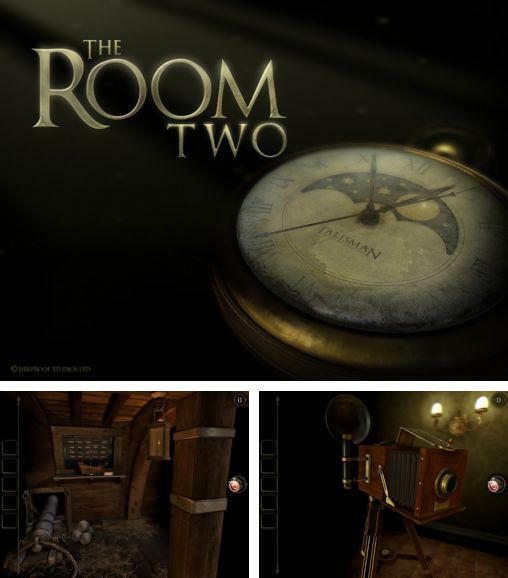 The room two - the continuation of the well-known game, where you should show all your sharpness to get out of the next room. 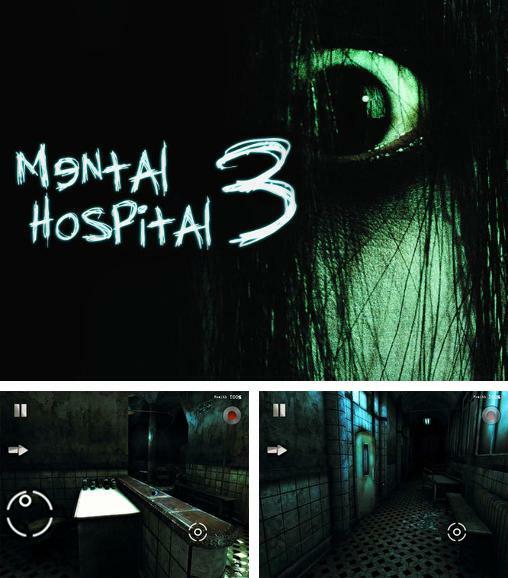 Mental hospital 3 - help the hero escape eerie mental hospital where illegal experiments on patients took place. 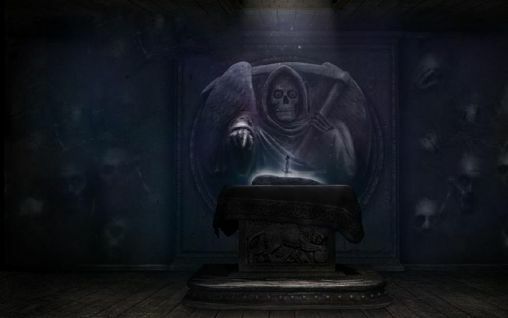 Knock-knock! 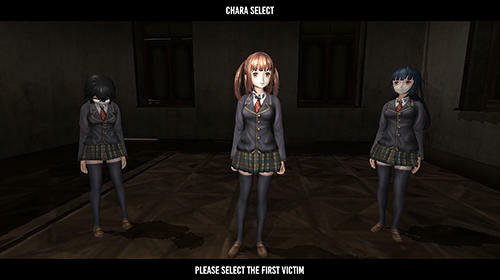 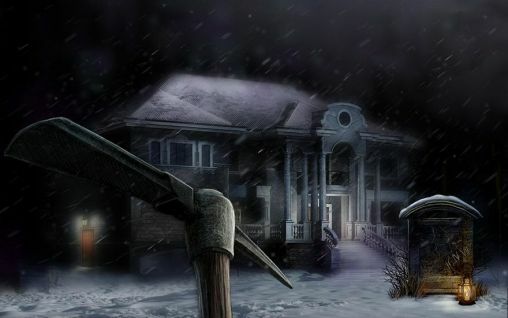 - help the protagonist of the game survive in the old house in the middle of thick forest.